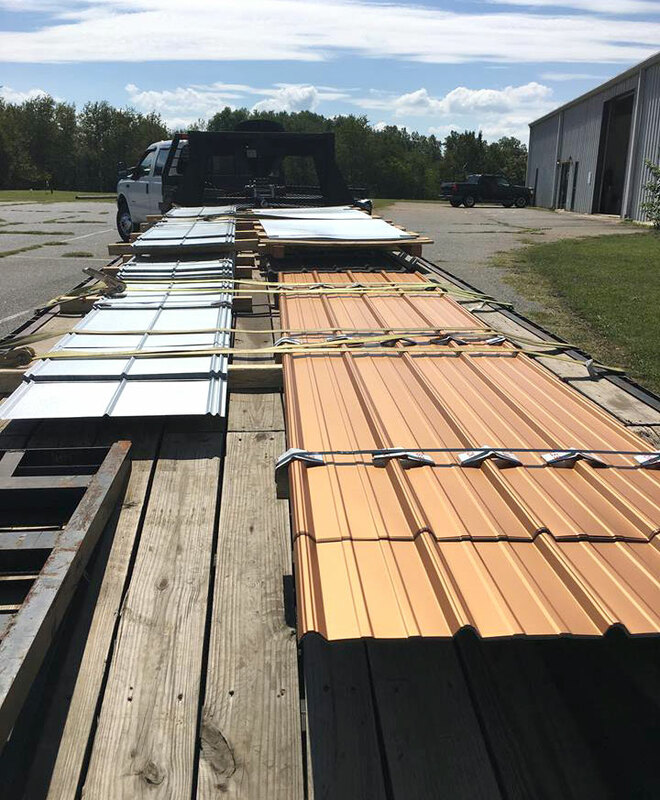 Vintage Metals is your source for metal roofing in the Gaffney, Spartanburg, and Cowpens areas of Upstate South Carolina. We focus on supplying top-quality metal to area contractors so you can give your customers the results they’re looking for. We always make sure we’re getting the best possible products for your roofing needs. We’ll only sell you the best metal roofing that’s built to stand up to the elements—and look good doing it—for many years to come. Our expert staff works with all types of metal roofing. We’ll listen to your needs and give you a recommendation for the type of roof that will work best for you. If we don’t have what you need in our inventory, we’ll place an order and get it to your job site as quickly as possible. Tuff-Rib: Tuff-Rib is an economical metal roofing choice that doesn’t skimp on quality. It’s lightweight yet strong and comes in a wide range of colors with matching accessories and trim available. 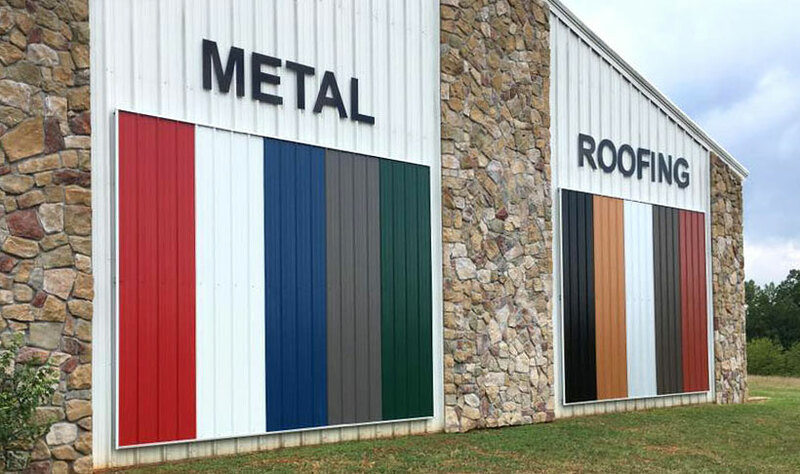 It’s easy to see why this is a favorite brand for all types of metal roofing applications. R-Panel: For metal roofing and walls that are tough but requires very little maintenance, choose R-Panel. You can install type of panel over your existing roof, making it one of the most efficient systems on the market. If energy efficiency is important to you, you’ll find it with R-Panel. PBR Panel: PBR panel is often used on residential metal roofing and metal siding projects. It offers you many options, including the choice to install it horizontally or vertically. It also comes in a wide range of colors. But even more importantly, it’s designed to last. Combine that with our superior installation services and you’ll have metal panels that will meet your high standards for performance and appearance for years to come. 5V Panel: 5V panel is known for its quality, strength, and durability. Once reserved for barns, storage buildings, and similar projects, 5V is becoming more popular for residential roofing replacement. This style of metal roofing ha an exposed fastener panel and a crimp design. It’s a great choice if you want high performance at an affordable price. Standing Seam: Standing seam metal roofs are time-tested in a variety of applications. 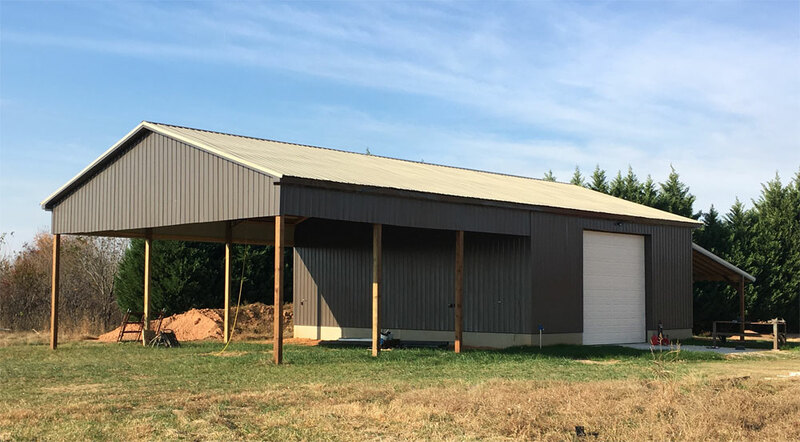 Commonly used for barns, agricultural buildings, and commercial roofing projects, this is a trustworthy choice if you’re looking to install a metal roof. We use only the best materials from reputable suppliers. 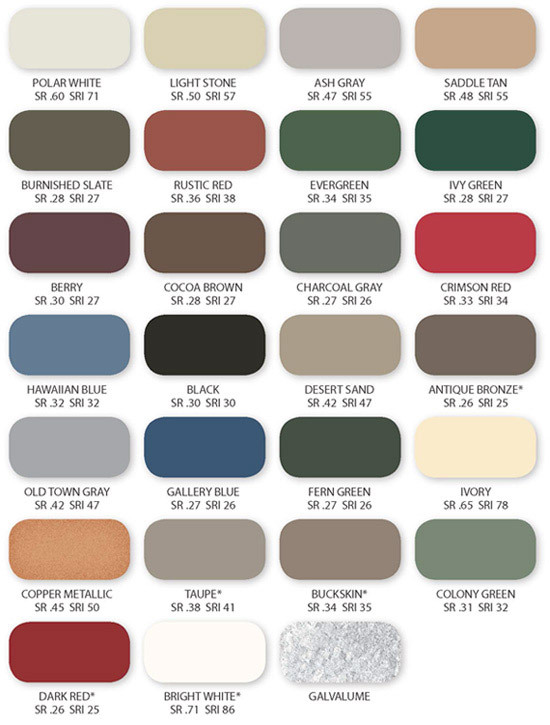 Our inventory includes a variety of standard and special order colors. These options allow you to offer the best selection to each customer for their particular roofing job. You’ll be able to meet the specific needs of potential customers and get more business. Standing Seam Clips: Get the panel clips and bearing plates you need for your standing seam roofing job. We have a wide assortment of standing seam clips that are made with precision. Double-Lok Clips: Double-Lok clips are designed to be used with the Double-Lok roofing system. You’ll get a great fit and long-lasting results with these high-quality parts. If you need South Carolina metal roofing or any related supplies or accessories, give Vintage Metals a call. We provide roofing materials for both residential and commercial projects in the Gaffney, SC area. Our prices are competitive and our service can’t be beat. We’ll even deliver your supplies if you need us to. Talk to us before your next roofing job and see why we’re the people to trust. Call Vintage Metals to learn more about any of our services. Delivery service is available. Just talk with us to make arrangements. Our goal is to make the entire process as easy as possible for every customer we serve. It won’t take long for you to see the difference between us and other metal roofing companies. We look forward to helping you enhance your property!